Treat Your Child To The Most Exciting Kids Martial Arts Classes Today! Are you looking for the best way to help your child build confidence and develop life skills that will serve them for years to come? Well, look no further. 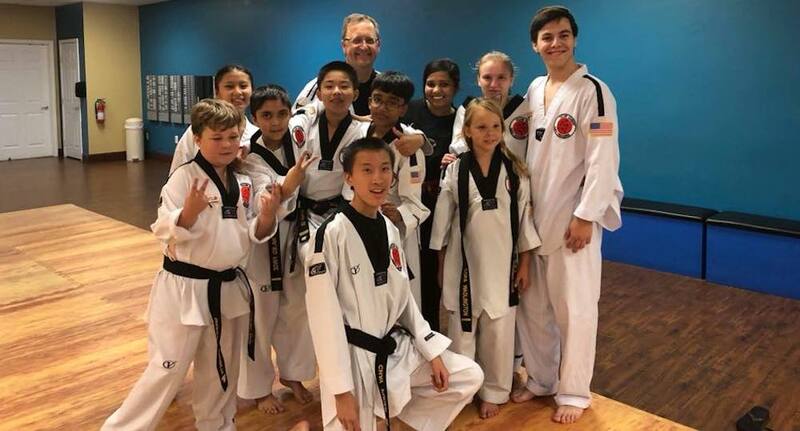 At Folsom Academy - Family Taekwondo, our Kids Martial Arts classes are setting students all across the community up for success. We're offering hands-on instruction and a safe environment where your child can have a blast learning new skills. Come see us here in Folsom today or simply fill out the short form on your screen to learn more! We aim to provide students across Folsom with a chance to break free from the classroom setting and develop a love for the learning process. 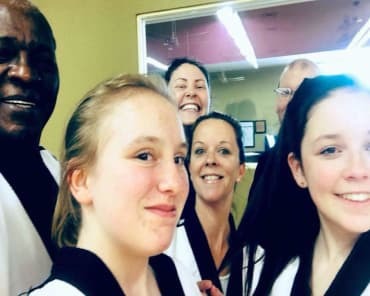 Our Kids Martial Arts classes use the high-energy nature of self-defense and sport-style training to help students stay motivated and excited to challenge themselves. From day one, your child can work with our professional instructors to develop an incredible foundation of skills. We'll push them to take steps forward every single day on the path to a Black Belt. Interested In Character Development? So Are We. Sure, we want our students to learn the ins and outs of traditional martial arts training. But we also aim to build our students up with skills that will serve them for years to come. 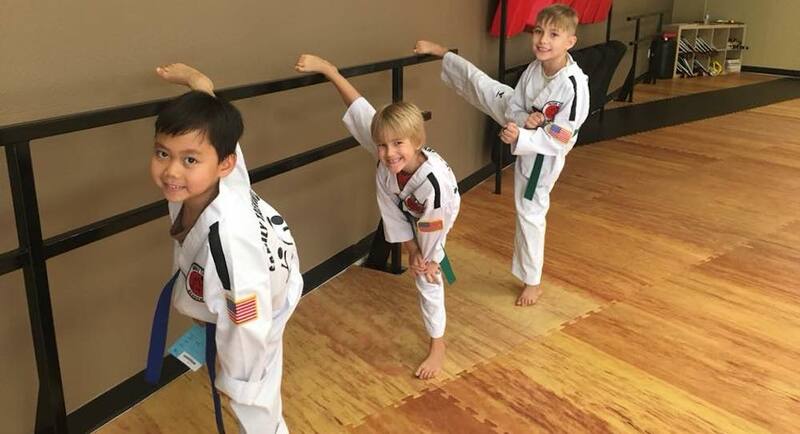 At Folsom Academy - Family Taekwondo, our Kids Martial Arts classes are all about preparing young children to be well-rounded and ready for whatever life throws their way. 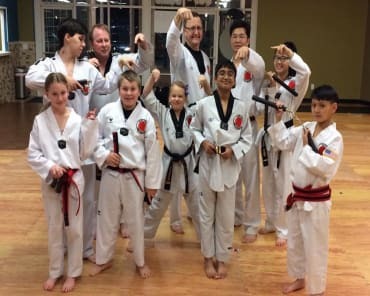 Get Started Today With The Best Kids Martial Arts Classes In Folsom! Set your child up for success today with our proven Kids Martial Arts classes here in Folsom. We're proud to work with students of all ages and experience levels, helping each child learn at their own pace and feel supported along the way. Just fill out the short form on your screen to learn more about everything we have to offer here at Folsom Academy - Family Taekwondo.